Getting Your Home Ready for Winter: How to Save Money! We all know that the passing of Halloween means that winter is just around the corner. 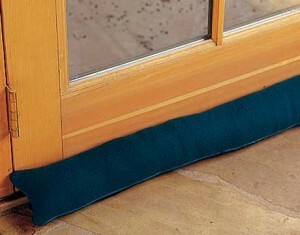 Now is the perfect time to look at some potential ways to save some money this winter by winterizing your home today. These are items that can be done on your own or you can call companies like Home Services Direct to assist you with these items. Here are just a few items you can look at doing that will help you cut your heating bill costs this winter. We all know that heat rises. 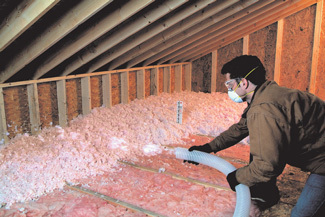 Having the proper amount of insulation in your attic will help keep the warm air from escaping through the roof. You want to start by checking to be sure the entire attic over the heated portion of the house is insulated. In the Chicagoland area you need approximately 16 inches of total insulation in the attic. This will equate to an R factor of 49, which is the requirements for all housing in the Chicagoland area. If your attic is in need of additional information you have a few options. You can install un-faced rolls or batts over the existing insulation or you can purchase loose fill insulation and rent a blower and blow the insulation into your attic. If you choose to do this yourself you want to be sure you wear the proper dust mask, gloves and protective clothing while dealing with the insulation. The 3rd option would be to hire a contractor such as Home Services Direct to do the work for you. 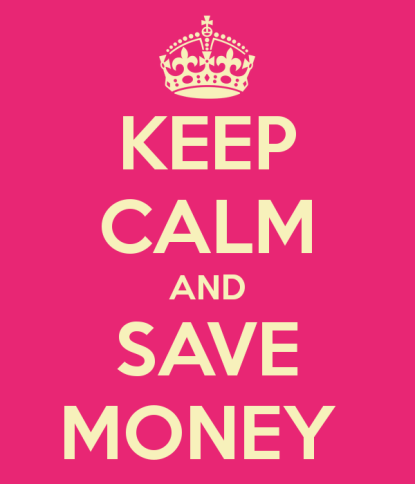 Either way, the savings will be realized every month when you receive your heating bill. 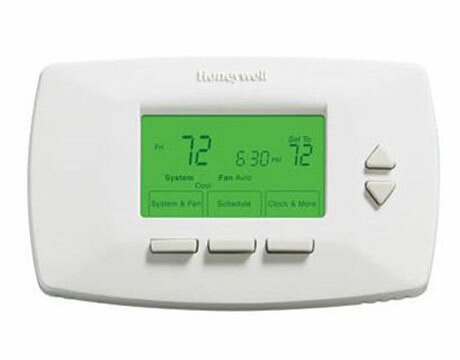 If you don’t have a programmable thermostat, make it a point to get one this fall season before the cold weather has set in. 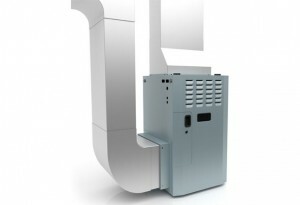 Heating your home when nobody is around is the surest way to have an even higher energy bill. 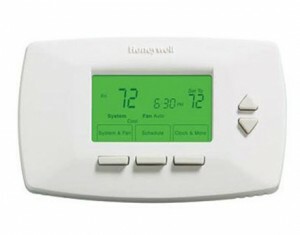 Even in the summer a programmable thermostat is a great energy saver. In fact, you can save as much as $180 in a year by installing one today so don’t wait to start saving money, install one today. Installing a new energy efficient furnace can save you up to 50% a year on you energy bill depending upon the current age of your existing furnace. Not only will this help you save money but it will also improve the value of your home. Installing a new storm door can increase your energy efficiency by 45% as it will help reduce the airflow and drafts at your door. They can also provide additional light and ventilation into your home on those days that you would like to let the fresh air in. 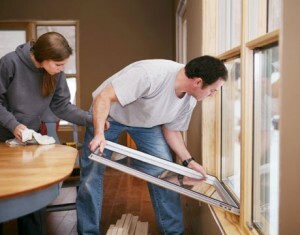 New windows can also help you save energy. If your existing windows don’t close properly or don’t operate at all, you are losing heat through those windows. 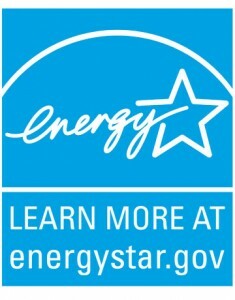 Maybe today is the day to look at purchasing new energy efficient windows. Another important key to keeping your home warm throughout the winter it your furnace. It is extremely important to have it serviced by a heating professional on a yearly basis to make sure it is working properly. The best time to do this is now, in the fall, before the cold weather sets in for the winter. The inspection will include the inspection of the blower as well as the ductwork for leaks. If leaks are discovered the service man will seal these leaks with foil duct tape and/or a sealant. You can also have him inspect the insulation around any ducts in your attic or crawlspace. The last thing that needs to be done is the installation of a new filter. The service man will replace this during his inspection but you want to be sure to continue to replace these filters every 1-2 months to help your furnace running at its peak efficiency. This will also help reduce the wear on your furnace which will extend the life of your furnace. By simply changing the direction of your ceiling fan in the winter you can cut your heating costs by up to 10%. 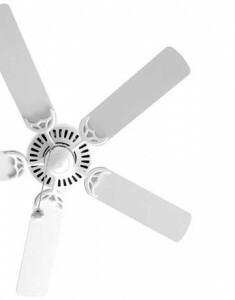 The clockwise rotation provides a warming affect by circulating the air that is pooled at the ceiling. Under the exterior doors is one of the biggest energy wasters in any house. In fact, according to the US Department of Energy, they can waste anywhere from 5-30% of your energy use. 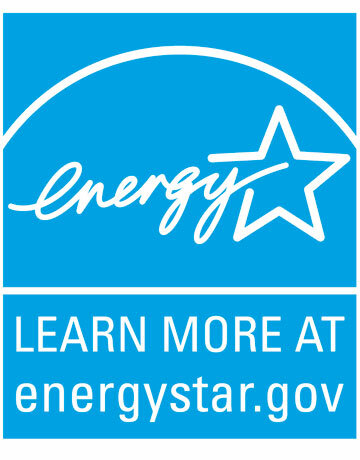 Take the time to stop this draft and you will see your energy bill lowered. Most of these items are things you can manage on your own however if the job is too big for you there are professionals out there who can give you a hand. Do you really want to go through another winter watching your money go out the door, the window, or the attic? Put these items on your list of things to get done today. Don’t wait until the last minute. The money you spend today will start gathering savings as soon as you get these items completed.